Daylighting this declining trend in readability should remind scientists that their choice of words is just as important as their decisions about data collection and statistics. 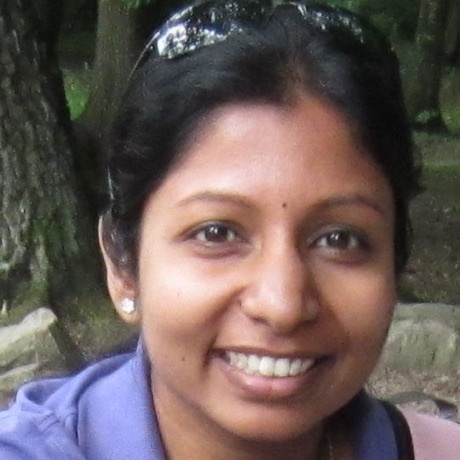 Lakshmi Supriya is a freelance science writer based in Bengaluru. When was the last time you used ‘novel’ in conversation with a friend? How about ‘robust’? Or ‘furthermore’? Even the things you usually read probably doesn’t have many such words. Unless – of course – you’ve been reading the scientific literature. Scientific papers have become more difficult to read and understand over the last century, according to new research, and use of such science-specific jargon may be one reason why. Most people today believe that the scientific papers are written specifically for scientists and, with good reason, shy away from giving it a skim. Instead, they learn about new developments in science not by reading these papers but through articles in science magazines or newspapers that cut through the jargon and present it in a form everyone can understand. This difficulty in understanding science is perhaps what gave birth to popular science magazines, according to Donald Hayes, a sociologist. Hayes analysed the readability of articles published in several science journals, popular science magazines and college science textbooks. Science and Nature, among the top science journals today by impact factor, started out as magazines that even people not trained in science could understand. They remained so for about 70 years. That changed quickly from the late 1940s, when their articles started becoming inaccessible to non-specialists. Even the content of the popular science magazine Scientific American became too difficult for the public starting about the 1970s. This led to a drop in its circulation, until it eased off on the professional scientific language. So Thompson and team evaluated more than 700,000 abstracts published in various international scientific journals covering general science, biomedical and life sciences between 1881 and 2015. They used two different metrics for determining the readability. The Flesch Reading Ease method uses the number of words in a sentence and the number of syllables in a word. The lower the score, the less readable the text. The New Dale-Chall Readability formula uses the number of words in a sentence and the percentage of difficult words. The higher the score – i.e. longer sentences and the use of tougher words – the less readable the text. They found that over the years the words used in the abstracts became longer and more difficult, as did sentences, making the text harder to understand. So much so that, by 2015, texts had become so difficult that even if you had studied in English for 17 years, almost one-fifth of all the texts will remain beyond your grasp. “It should come as no surprise that scientific articles are becoming more difficult to read,” Kristian Nielsen, a professor at Aarhus University, Denmark, who studies science communication, told The Wire. Scientific articles have become more specialised and make sentences more complicated by turning simple words into compound words, he said. This is something the study also corroborated. 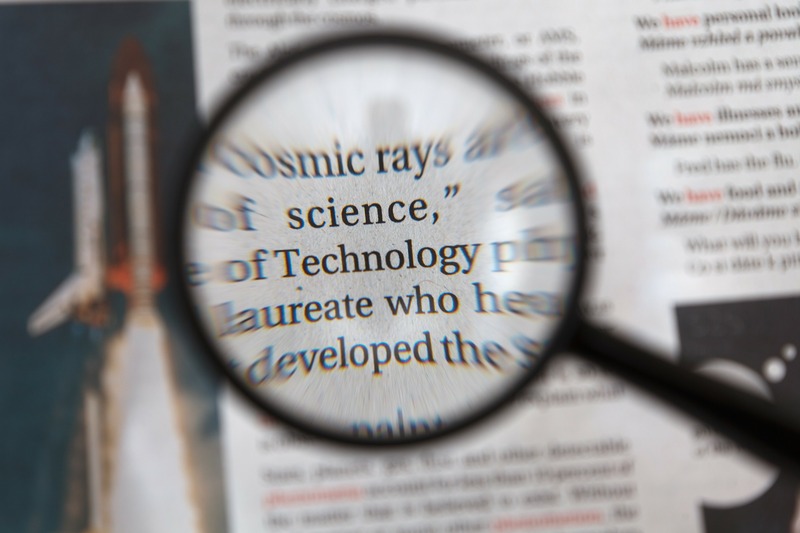 Although science in itself has become more complicated, scientists routinely use science-specific jargon, words like ‘moreover,’ ‘therefore,’ ‘distinct’ and ‘underlying,’ which are not technical terms but make reading more difficult. This is a kind of ‘science-ese’, similar to legalese, and its evolution could explain why readability has been on the fall. This has been seen across all disciplines of science. Although the study analysed only the abstracts of papers, which are more difficult in general to read compared to the full text, the researchers also evaluated the full texts of openly available articles. They found that if the abstract was unreadable, there is a good chance the full text will also be quite incomprehensible. After all, it is important that people understand new scientific developments. “I think that it is uncontroversial to say that for a scientific discovery to be useful, people need to be able to understand it,” Thompson said. Other scientists should able to build upon or reproduce the work, journalists should be able to communicate it to the public, and it is important for policymakers to zero in on the right policy directions. Nevertheless, “Authors should try to make their texts more readable,” says James Hartley, an emeritus professor at Keele University in the UK, who researched student-learning and the design of didactic material. “The more readable the better!” One way he suggests of ensuring this is to get their copies read by a few appropriate readers before finalising them. Nielsen proposes a different approach. “Rather than targeting scientific publications at wider audiences, I think it’s better to have skilled science communicators who know how to identify interesting research and communicate it to scientists in other fields and the public,” he says. However, there is no reason why scientists shouldn’t be able to write more plainly, he adds. Training young researchers in science communication will also help. Journals also have a responsibility to ensure that their articles are comprehensible. “Unreadable articles should be rejected,” says Hartley. Publication of lay summaries is a practice now followed by several leading journals, which has helped make texts more accessible. “But really the daylighting of this declining trend in readability may be enough to remind scientists that their choice of words is just as important as their decisions regarding data collection and statistical analysis,” according to Olden.